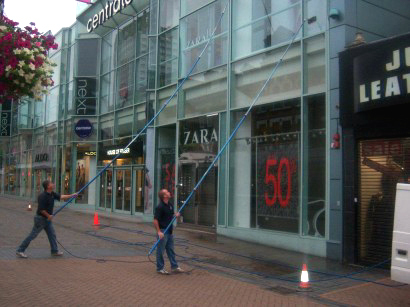 I have used J PS Window Cleaning for Over 5 yrs. I have always found Joe and his team to be extremely reliable and courteous. 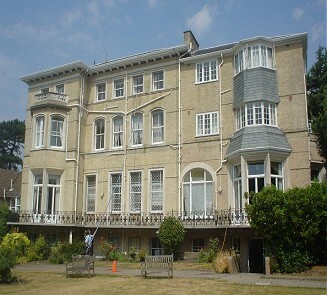 They get on very well with the staff and residents here which is very important in a care home environment, I would highly recommend J P S Window Cleaning Services. 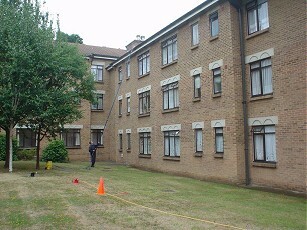 Gary Bolger - Head of Maintenance, James Terry Court. Superb cleaning, professional and friendly. As a charitable organisation who support vunerable women and children, it is vital for us to have contractors who are trustworthy and sensitive to our needs. Approximately two years ago JP S were recommended to us. During that time they have always been reliable and courteous. They would also from time to time undertake additional tasks, Dismantle play equipment and removed it, collected and delivered furniture to our units, we have never had any reason to fault their working practice and professionalism. We would not hesitate to strongly recommend J PS to potential customers. 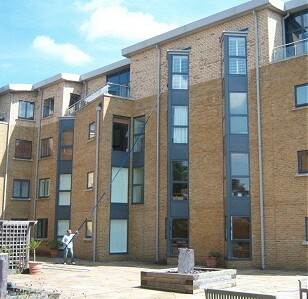 J P S do a great job here where we have 36 apartments & communal areas. I join the residents in having no hesitation in recommending Joe & his staff to any future clients.